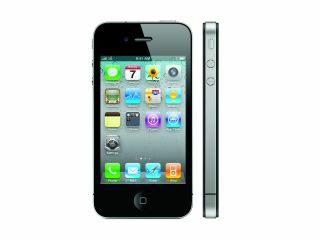 O2 has joined Vodafone in announcing it will be unveiling the iPhone 4 to the UK public on 24 June. "To make it as easy as possible for O2 customers still in contract to get their hands on a new iPhone, O2 will offer a limited time special upgrade offer. Further details will be announced in the coming days." O2 and Vodafone have been quick to announce they will be stocking the iPhone 4 in the UK, and following the end of the exclusive iPhone deal O2 has had late last year we'd expect Orange to follow suit in the near future. However, we're still waiting for UK pricing to emerge alongside the UK release date, so keep your eyes peeled for that little nugget of information.